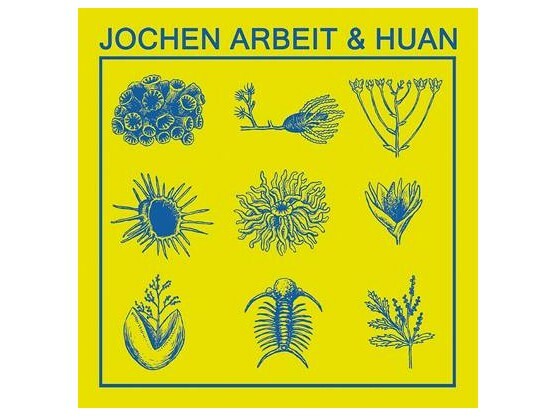 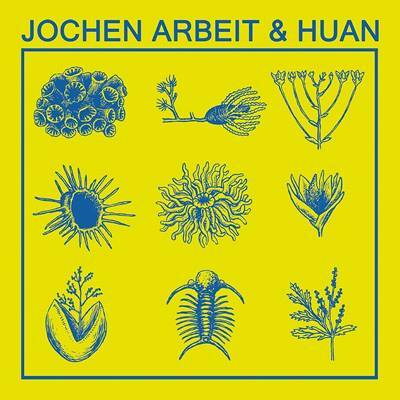 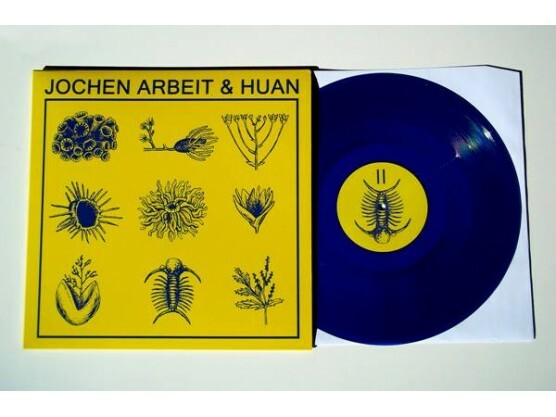 "First record of the collaboration project between Jochen Arbeit, guitarrist of Einstürzende Neubauten and Die Haut with Huan (AKA Víctor Hurtado) of Qa’a and Ordre Etern. 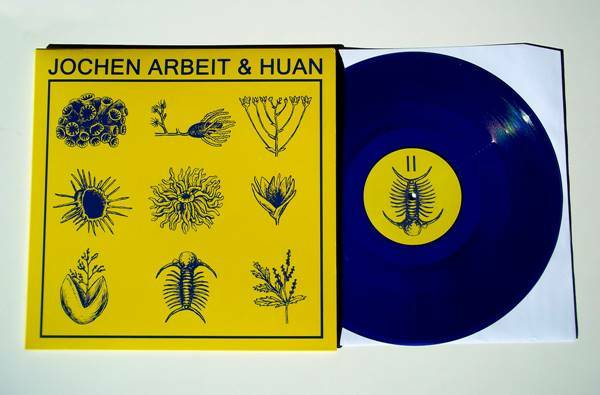 With his primitivistic industrial project Huan he’s toured several countries with highlighted shows such as at the Contemporaneous Art Centre of Barcelona, Sónar Chicago, Terminal in Oaklandor at the Ethnological Museum of Barcelona. 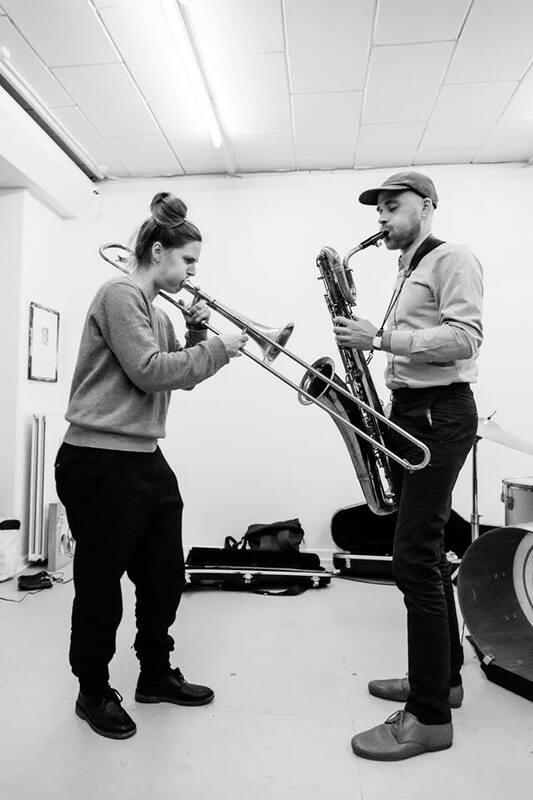 With Huan he’s also worked on several collaborations such as touring the US as an ensemble with Les Aus and as a sporadic collaborator of Nurse With Wound with whom he played live as a guest member at Primavera Sound Festival in 2013. 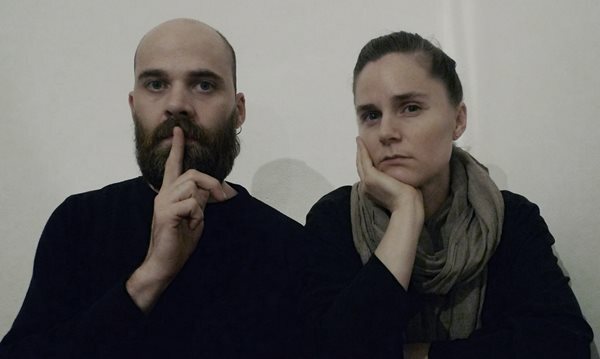 He’s also worked in the field of sound art having garnered the Franco G. Maffina special mention for “most original piece” in the 2011 edition of the Luigi Russolo Sound Art Competition."